Looking for a feel good FPS? 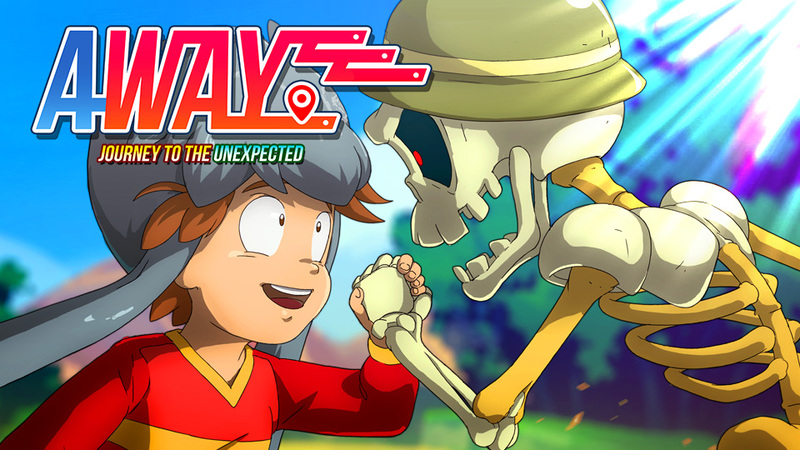 Then Away: Journey To The Unexpected is for you! During the KF Games Showcase, it was announced for release on Nintendo Switch on February 7th!